The Uniden R7 is an extreme long range radar and laser detector with advanced filtering and GPS for red light and speed camera alerts. It features an OLED display with directional arrows. It detects X, K, and KA radar with advanced K and Ka band filters to help eliminate false alerts. It is also equipped with Eagle Eye for 360° laser detection. Individual bands can be turned on or off to ignore specific frequencies. It also has K and Ka POP mode to detect brief transmissions too fast for some detectors to catch. The Uniden R3 is an extreme long range radar and laser detector with advanced filtering and GPS for red light and speed camera alerts. It is also Spectre Elite Undetectable. It detects X, K, and KA radar with advanced K and Ka band filters to help eliminate false alerts. It is also equipped with Eagle Eye for 360° laser detection. Individual bands can be turned on or off to ignore specific frequencies. It also has K and Ka POP mode to detect brief transmissions too fast for some detectors to catch. The Uniden R1 is an extreme long range radar and laser detector with advanced filtering and RDD undetectability. It detects X, K, and KA radar with an advanced K and Ka band filters to help eliminate false detection. It is also equipped with Eagle Eye for 360° monitoring for all types of laser. Individual bands can be turned on or off to ignore specific frequencies. It also has K and Ka POP mode to detect brief transmissions too fast for some detectors to catch. 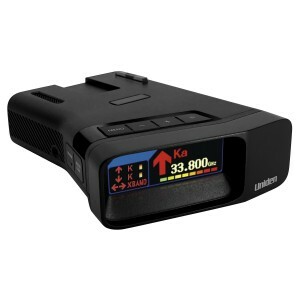 The DFR9 is the latest in Uniden's top of the line long range DFR series of Laser and Radar detectors with a built-in GPS. It detects X, K, and KA radar with an advanced K band filter to help prevent false detection. It is equipped with Eagle Eye for 360° monitoring for all types of laser. Individual bands can be turned on or off. It also has Ka POP mode, traffic sensor filter, speed camera notifications and red light camera notifications with Quiet Ride. The DFR8 is one of the latest entries in Uniden's top of the line long range DFR series of Laser and Radar detection systems. It detects X, K, and KA radar with an advanced K band filter to help prevent false detection. It is equipped with Eagle Eye for 360° monitoring for all types of laser. Individual bands can be turned on or off. It also has Ka POP mode to detect brief transmissions too fast for some detectors to hear. Want the ultimate detector for maximum performance? 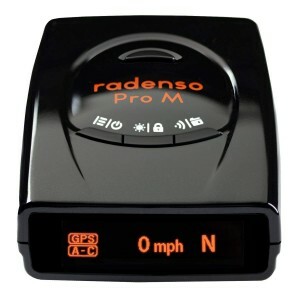 Get the Radenso Pro M Radar/Laser Detector! The Pro M is a quiet, compact and future proof detector for drivers who need extreme range for police radar and laser detection while filtering out everything else! 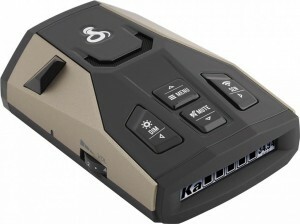 Get maximum performance plus user-friendly GPS with the Radenso XP Radar Detector! The XP has maximum sensitivity and some of the best false alert filtering in the industry at a lower price than other detectors in its class. 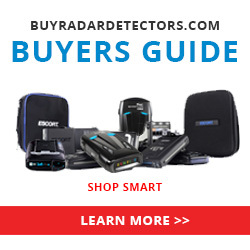 Get more range and fewer false alerts with the Radenso SP Radar Detector! 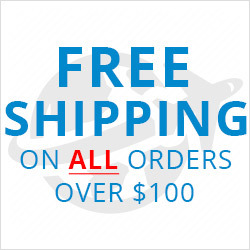 The SP has excellent sensitivity while providing optimal filtering for a powerful detector that is also easy to use at a budget-friendly price. The Whistler CR95 Laser Radar Detector has top performance with high end features for advanced radar and laser detection in English or Spanish! It detects X, K and Ka radar bands and police laser threats from both front and rear with 360° Maxx coverage and POP mode detection. With its high gain lens and filter modes, the CR95 delivers optimal performance while filtering out false alerts.